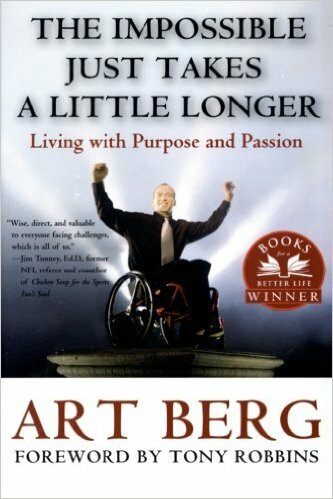 The late Art Berg was and is still an inspiration to us all. 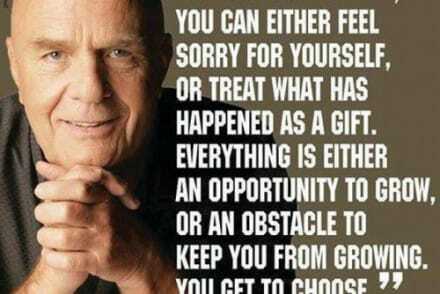 If you want to change your life read and apply the principles in his book “The impossible just takes a little longer”. Art was the inspiration for the Baltimore Ravens Super Bowl Championship in 2013. He was also given a Super Bowl ring that year. No matter what circumstances you or I have in life we can achieve greatness. Better yet we can help others achieve greatness. Listen to Art today and realize what you can do in your life to make it full of joy and happiness.